Birds and bees have the advantage of doing nice things for the environment and making for useful metaphors, but rodents simply don’t have as many positive connotations. Especially in cities like Portland, rodents are mainly limited to rats, mice, and squirrels, all of which can cause problems for gardens, yards, and indoor spaces if not controlled. So, even though we see squirrels constantly digging in our planters and darting dangerously across busy neighborhood streets, how much do we know about them? Here are a few facts about Portland’s “resident” rodents that might change how you think about them. Though mice have extraordinary smelling and hearing abilities, and can even communicate using ultrasonic pitches. Their little black eyes, however, don’t help them out much, especially in the daytime. Mice are nocturnal, doing most of their work in dark places like inside walls, attics, and basements, and venturing into open areas only when the lights are out. Mice are also color-blind and can only focus on objects within a 2-foot range. However, they can detect movement from more than 40 feet away. Mice are perfectly capable of finding water outdoors, but their hydration levels are primarily sustained through the food that they eat. Even dry foods like grains provide trace amounts of moisture. All rodent species have complex social networks, relying on each other for bonding and dividing up the workload. They very rarely stray far from the nest. Which means if you see one, they are almost assuredly a host of others. Also called twin incisors, these teeth help rodents break down tough material efficiently. They are kept sharp and strong simply by using them for eating and chewing holes through barriers – even plastic, brick, concrete, or metal. Despite heavy use, a rodent’s front teeth can grow up to 15 centimeters every year. 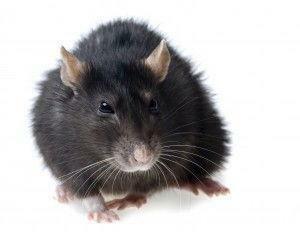 Rats and mice are used in tests and experiments because they are infinitely trainable. Their memories make them useful to humans for discovering new scientific theories, but it also helps them remember reliable routes to food. What Other Types of Animals are Classified as Rodents? Though not common in this area, porcupines are also classified as rodents. And though they share qualities with mice, rats, and squirrels, they tend to keep to themselves, making them far less of a nuisance than their ‘pesty’ counterparts. Beavers are also considered rodents and are very common in Oregon, but only regarded as pests by farmers living near rivers and streams. In fact, due to beavers being highly valued by the pharmaceutical and cosmetic industries, environmentalists are trying to protect them. Far from being a pest, beavers are critical to biodiversity, helping to control flooding in wetlands and other sensitive ecosystems. Lots of Portlanders venture out to go hiking in the nearby Cascade mountains. And in the summer, lucky hikers will see (and hear) dozens of marmots. They’re the fat, furry rodents that lounge on rocks in the sunshine and communicate over vast distances with their signature “squeak”. 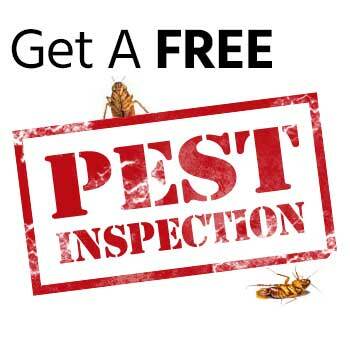 Rodents have their place and purpose in the environment, but when they make a home in our homes, we need a professional pest control service that knows all about rodents and their behavior. 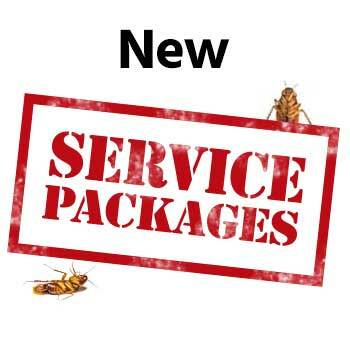 Call The Killers today for knowledgeable and effective pest control in Portland.